Conversation rules our relationships. This human interaction, some would say it’s an innate human trait, is an essential element of everyone’s daily life. Whether you are talking to a neighbour or a customer, the conversation exists and thrives. Whether oral or written, the conversation often defines the quality of an experience. Conversation®️ is the event highlighting the place conversation holds in the digital era. The aim is to discover how digital conversations are disrupting the whole customer experience. 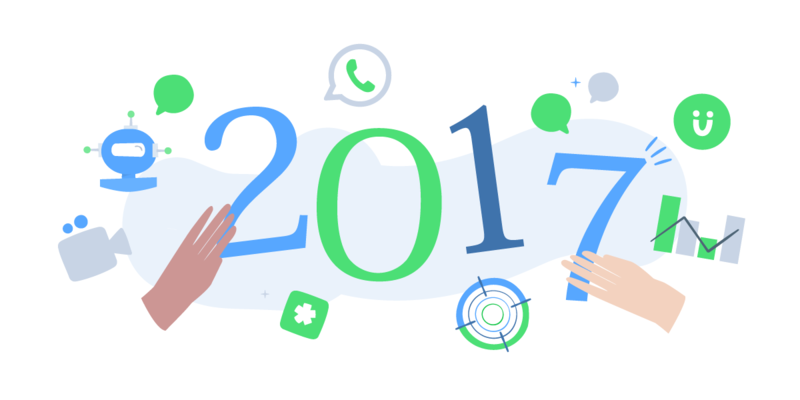 For the third consecutive year, Conversation® unfolds the new conversational economy. Amina Esselimani, Conversational UX designer, Founder of SpeakUX! WeChat, Adblock Plus, Airbnb, Air France, Recast.AI or the SMCP group have honoured us with their presence at previous editions of the Conversation®️ event. 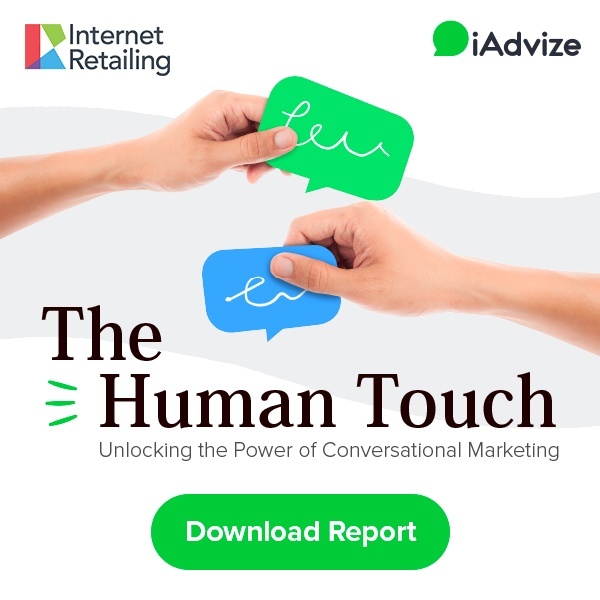 They shared their vision of marketing, the shopping experience and the role of conversation in the customer journey with more than 450 European professionals. We’re delighted to welcome Messenger for Business, OUI.sncf, The Kooples, IBM, Happy Socks or The Kooples to Conversation 19! In 2019, Conversation®️ will go even further in demonstrating the concrete contribution of these interactions. Speakers and participants will contribute to the reflection on the engagement of new customers through conversation, the values associated with digital conversations and the impact of conversations on the Customer Lifetime Value. The novelty of Conversation®️ 2019 will be the opportunity to interact with ibbü experts. These independent intermediaries between brands and their customers offer savvy tips to online visitors on a wide variety of areas: high-tech (Backmarket), fashion (IKKS), travel (TUI), etc. 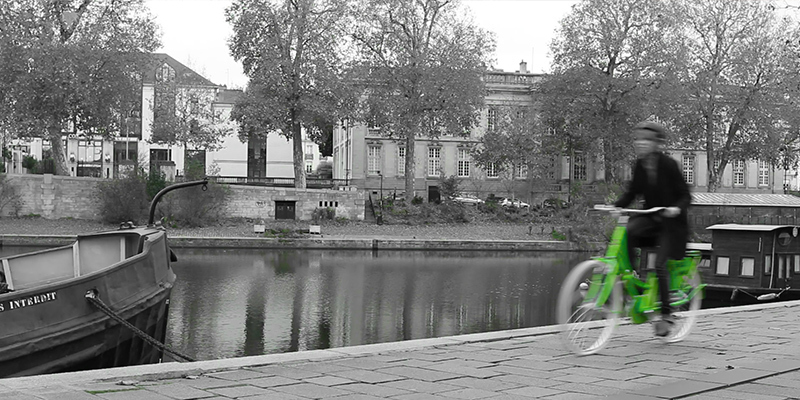 Orange, Ubisoft, Louis Vuitton, Accor, Disney, Auchan and many others have already attended Conversation®. Come to challenge your vision of marketing and find out how the digital conversation contributes to brand image and customer journey optimisation. 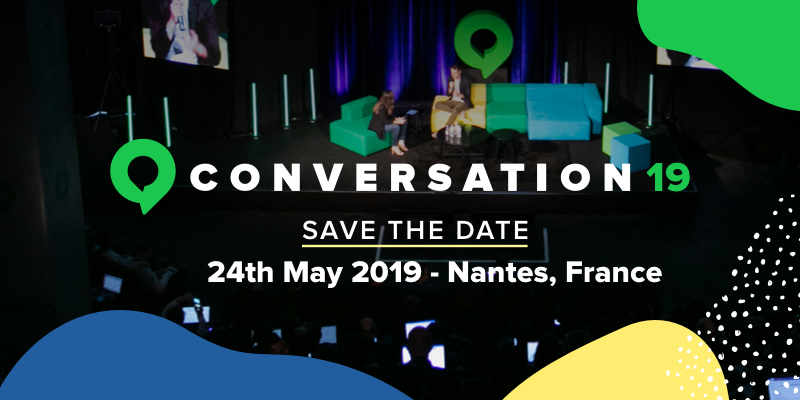 Conversation®️ 2019 will take place at the Cité des Congrès conference centre in Nantes, on May 24, 2019.